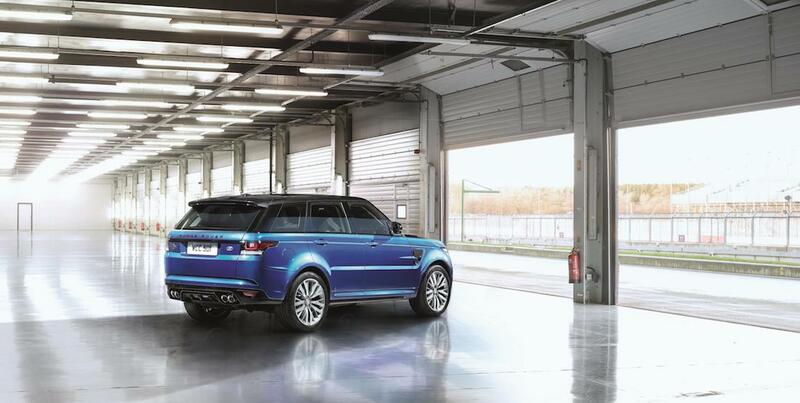 The Range Rover Sport often gets a hard time from the automotive press, and general public, due to its image. Does this quickest iteration – and most powerful Land Rover ever – do anything to change the situation? We say yes. 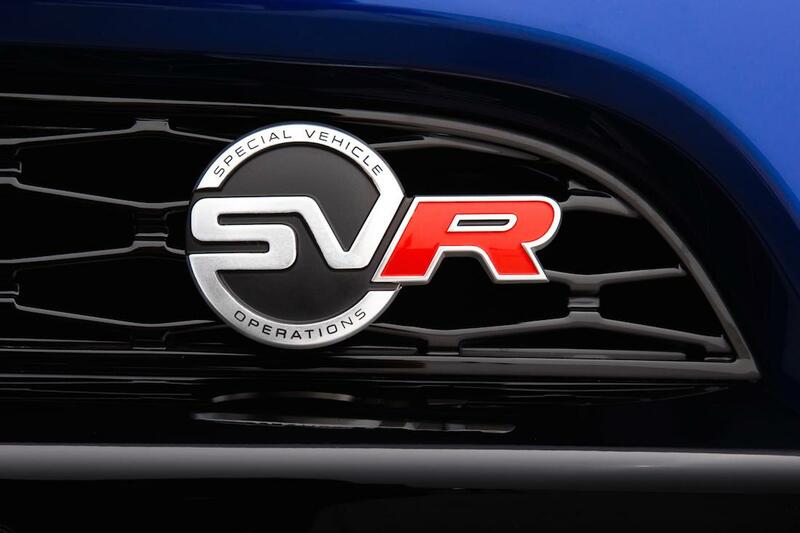 Place your prejudices aside for a moment, and take in the engineering detail Jaguar Land Rover’s Special Operations team has had to go into with the SVR. This is a vehicle that can lap the Nürburgring-Nordschleife in 8 minutes 14 seconds, wade through 850 mm deep water and tow 3,000 kg. That’s not an easy brief to fill and still come up with an everyday, usable, vehicle at the other end. 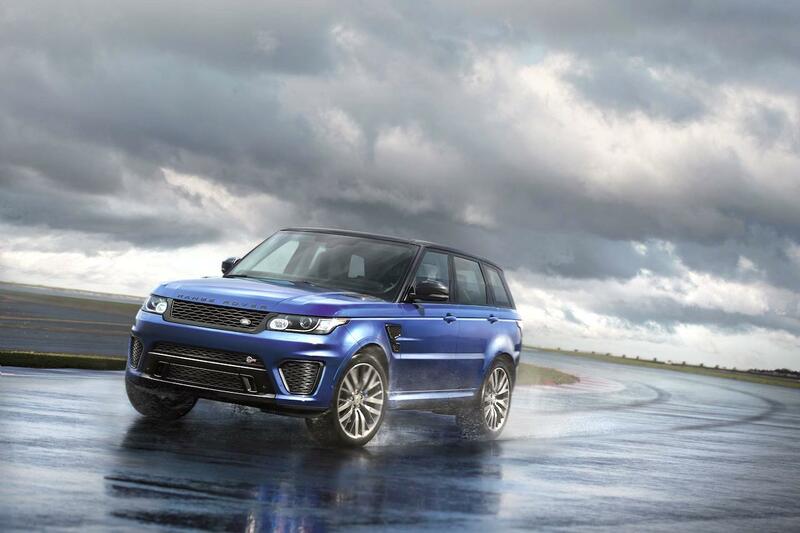 Set to make its global debut at Pebble Beach Automotive Week on Thursday, the Range Rover Sport SVR marks a key point in Jaguar Land Rover’s sporting aspirations across both brands. Being the first car to wear the SVR badge – as other future ‘hot’ Jaguars and Land Rovers will too – the Range Rover Sport is a pretty impressive flagship. Along with the storming Nürburgring lap, comes a 0-62 mph time of 4.5 seconds and a 162 mph top speed. That’s rather fast for a huge SUV; more than enough to substantially embarrass a VW Golf R away from the traffic lights, for example. 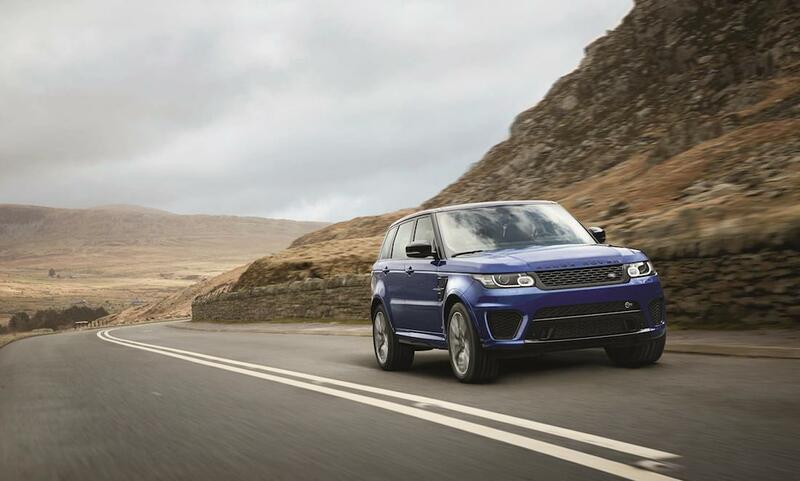 As we described in our recent post about the SVR, power comes from an enhanced version of the 5.0 litre supercharged V8 engine used in the normal Range Rover Sport. But here, it features an extra 40 PS that ups the total output to 550 (534 bhp) with an equally impressive 502 lb-ft of torque. Land Rover claims this has been done without compromising fuel economy but, realistically, that’s probably the least of your concerns buying something like the SVR. Try doing this in your BMW M5. We dare you (not really). An eight-speed ZF automatic gearbox channels power to all four wheels (of course) with a high/low ratio transfer box, should you want to get properly dirty off-road. 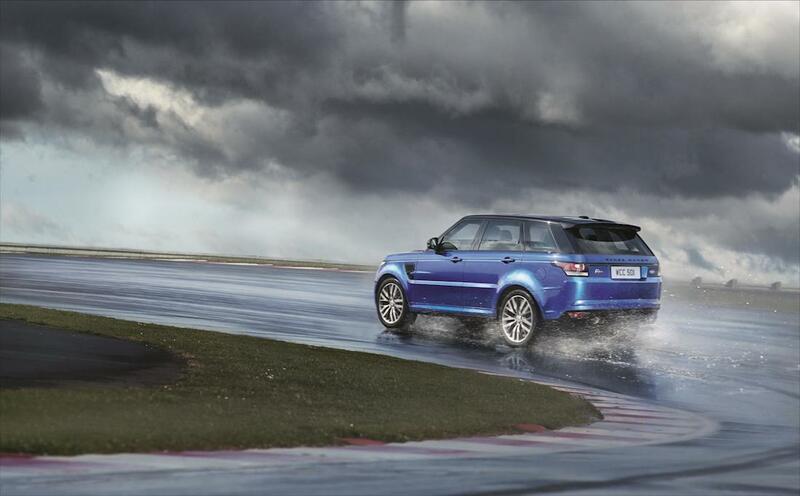 Standard air suspension enables the SVR to switch between track-orientated performance or mud-plugging modes, whilst the Terrain Response system makes sure the car is setup whatever the conditions may throw at you. Externally, the gaping bodykit is a fairly obvious statement of intent, whilst also being designed to cool the substantial power plant. 22″ wheels with 295/40 Continental SportContact 5 tyres help grip the SVR to the road; 21″ wheels are also available, with all-season tyres, should you want a less track-orientated setup. Special SVR badging on the outside makes sure there’s no doubt that you’ve bought the fastest version, whilst internally bespoke bucket seats complement an already high-spec cabin. Oh, and there’s also a very none Range Rover-like two stage exhaust, designed to “provide a racecar-inspired soundtrack” apparently! All this technology and performance doesn’t come cheap, with a base price of £93,450. That’s a substantial sum of money, and almost £11,000 more than the current range-topping 5.0 V8 Supercharged Autobiography Dynamic. It’ll also do nothing to win over the assembled ranks who’ll look to criticise the SVR for being too expensive, too gaudy, too big or too environmentally unfriendly. In addition, the usual arguments that it “isn’t like the old days” of the original Range Rover will get trotted out to knock the SVR just for being built. Turning up and terrifying Porsche drivers at a track day near you soon. However, what we should all be thankful for is that the Land Rover brand still exists. Yes, in the current form, that brand is a million miles away from the rough agricultural vehicles the company started producing in 1948. But progress happens; society and its needs move on. If Land Rover had stuck to producing just the Defender it would have disappeared years ago. 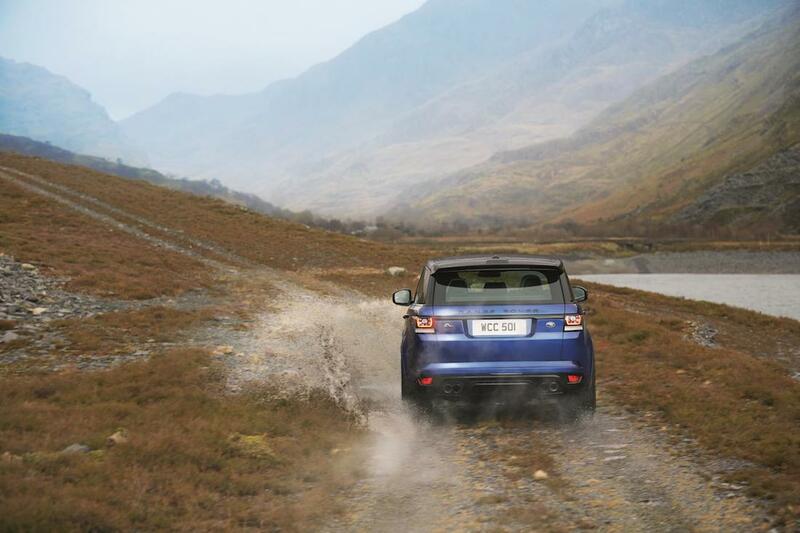 Instead the firm has successfully exploited market demand for high-end SUVs, whilst maintaining off-road ability. That they’re are still built in Britain, regardless of the firm’s ownership, is something to be celebrated too. Yes the SVR is brash and in-your-face, but let’s be proud that British engineering is still capable of producing something with such a wide-spread of talents. We’re not typically jingoistic at EngageSportMode, but we think the SVR is something worth shouting about. Ultimately, nobody really needs a vehicle that’ll do all the things it can, but people want them and will buy them. That makes it successful right there. 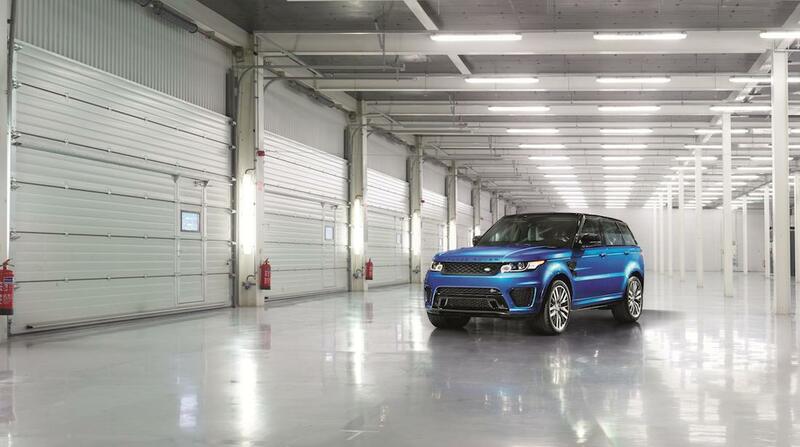 Well done Jaguar Land Rover – be proud of what you’ve made.